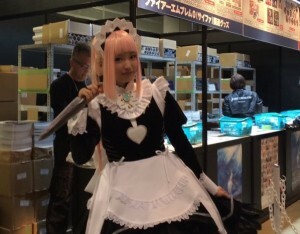 Today is the first of three days of Comiket 89, a massive Japanese anime and gaming exhibition that occurs twice every year in Japan. 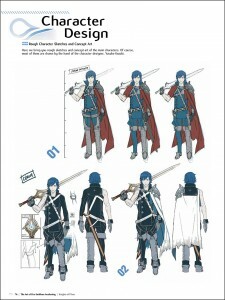 Earlier this year, during Comiket Special 6, Fire Emblem made its first Comiket appearance to celebrate the 25th anniversary of the series. 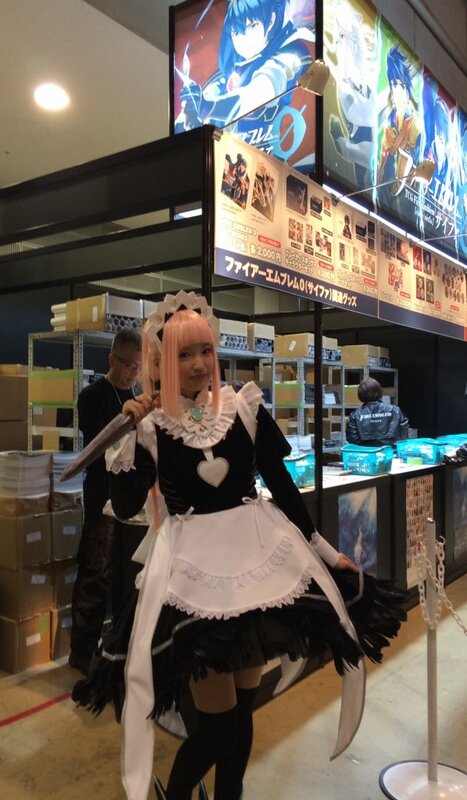 While Japanese fans and miracle workers frantically queue up to bag the loot, for those unable to attend Comiket (or find friends to go), there are some items you can order from the comfort of your own home. 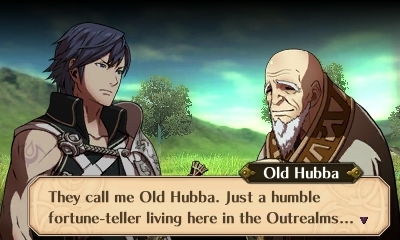 Fire Emblem Fates is upon us, but that doesn’t stop Awakening from riding its popularity and success train just a little bit further. Lucina makes herself present on another cover as Dark Horse, the publishing company behind Hyrule Historia, is releasing The Art of Fire Emblem: Awakening. This will be a 320 page book, filled to the brim with artwork related to character design, weapon design, storyboards, event illustrations and the game’s complete script for all possible dialogue and scenes. This book will also be published in English, meaning that while those not proficient with Japanese may have had to pass on the Japanese version of this one, those same readers will be facing incredible temptation to pick this one up. 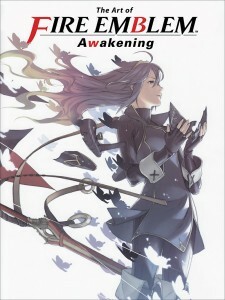 The Art of Fire Emblem: Awakening will be available in comic shops on August 17, 2016, and in bookstores on August 30, 2016. Oddly enough, Amazon lists this as being released on July 26, 2016. Preorders are available now through your local comic shop (not confirmed in all comic shops), Amazon.com, Barnesandnoble.com and soon, Indiebound.org, for $39.99. 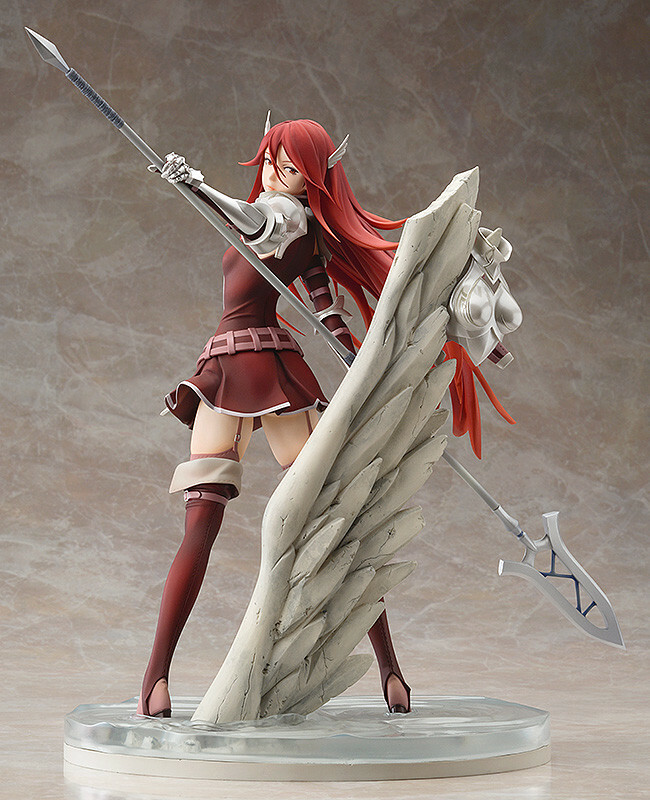 Five months after its unpainted prototype was showcased at the Winter Wonder Festival 2015, Good Smile Company’s 1/7th scale Cordelia figure is now officially available for pre-order. Cordelia fans with some spare gold lying around can pre-order at GSC’s official site or usual Japanese hobby sites, like AmiAmi, and then wait until April 2016 before it wings its way to them. For the rest of us, we’ll have to make do with staring at the amazing photos.